A Luxirous &peaceful hideway Home from the congested & polluted city. 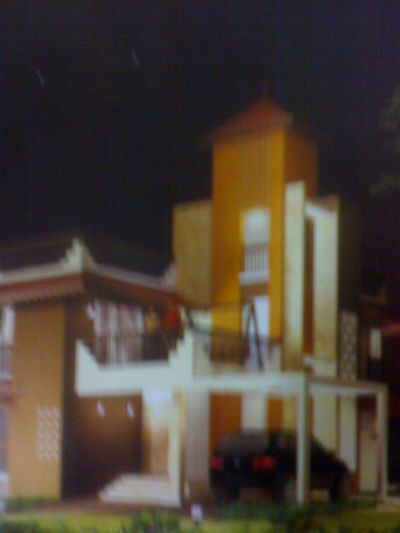 State of Art 2/3/4 BHK bungalows and Row Houses spread over space of 18 acres of land.With 4 lacs sq.ft. 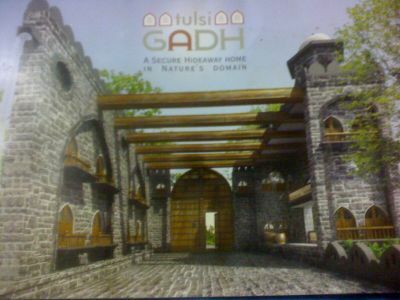 allocated to landscape gardens and water bodies.